We are a 21 Years established local run MOT/Service & Repair Centre with over 60 years combined experience. We are open to take care of your vehicle for you, offering comprehensive, professional, friendly service with the personal approach, providing some all important value for money savings on perhaps an emergency repair, your annual MOT test or servicing requirements. We pride ourselves on the fact our business is built on a good reputation and have become a much respected Mot/Servicing & Repair Centre in Sheffield. Achieved through a combination of efficiency, affordable quality car care, our experience and the trust we have developed with our customers. Much of our work comes from satisfied loyal customers, both male and female alike, who do not hesitate to recommend us to their relatives and friends. Our customers old and new are very important to us, we look forward to seeing them and giving our best attention at all times. Acliffe Garage look forward to hearing from you. 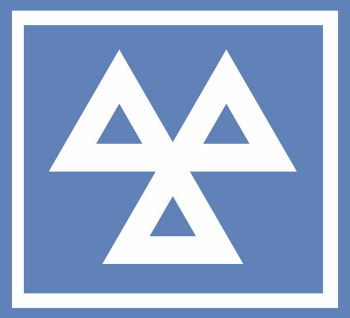 As a VAT registered garage we are permitted to carry out both warranty claims and servicing on any vehicle new or old. Call us for a quote or any more details you may need.